→ Fujifilm released firmware updates for several X series cameras and Fujinon zoom lenses (X-Pro1, X-E1, X-E2, X-M1, X-A1, XC16-50mm, XF18-55mm and XF55-200mm). → Fujifilm opened a new photography boutique in Tokyo called Wonder Photo Shop (see translated press release). 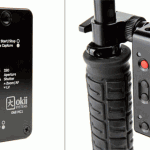 → CASE is an Indiegogo project for a lighter and smaller wireless camera controller. 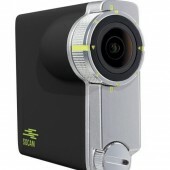 → New: SOCAM UltiMate action camera.